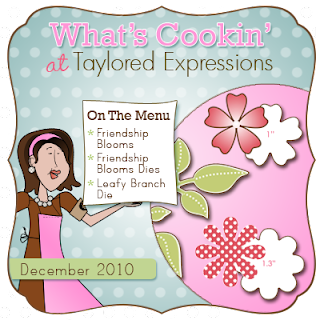 Release Week is officially starting over at Taylored Expressions!!! WoohOO! 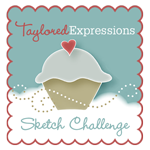 This Friday at 8am CST, Taylor is going to be releasing a ton of dies and the sweetest stamp sets - that are beyond adorable! 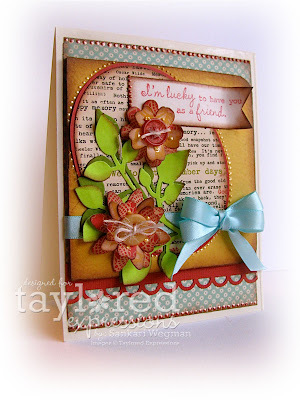 Today, the Baker's Dozen are previewing the gorgeous new stamp set illustrated by the awesome Nancy McKinney called Friendship Blooms that also coordinates with the Friendship Blooms dies and a Leafy Branch die! Here is a picture of the newest dies that will be released on Friday - each of the flower dies coordinates with stamps in the stamp set! And isn't that leafy branch awesome - oh the possibilities!!! This stamp set has such lovely friendship sentiments and comes with lovely flowers that can be layered, along with different center stamps that can be put onto the middle of the flower. There are SO many possibilities and I think I have just fallen in love with all the dies - it makes it so easy to create layered flowers! Here is a close up of the card - the sentiment says: I'm lucky to have you as a friend. 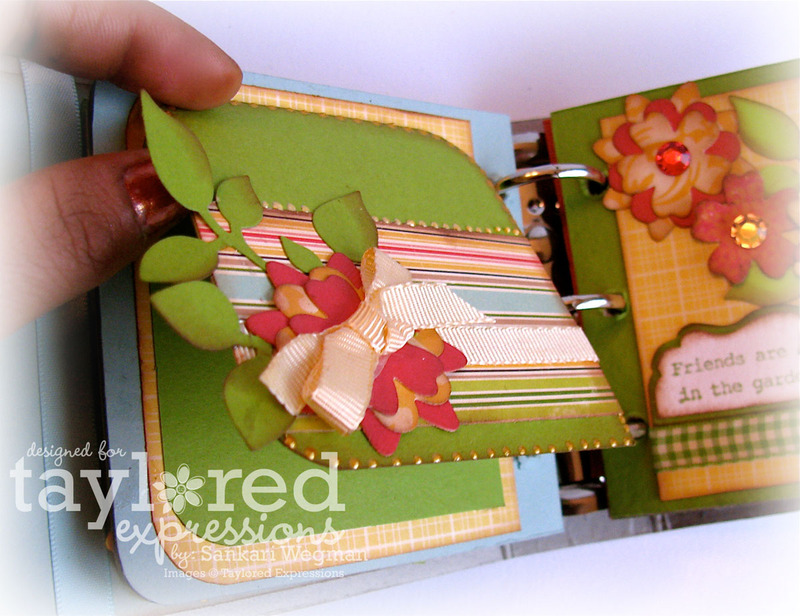 I used papers from October Afternoon's Thrift Store for the whole project and using some of the DP, I cut out flowers using the Friendship Dies and then layered it up. 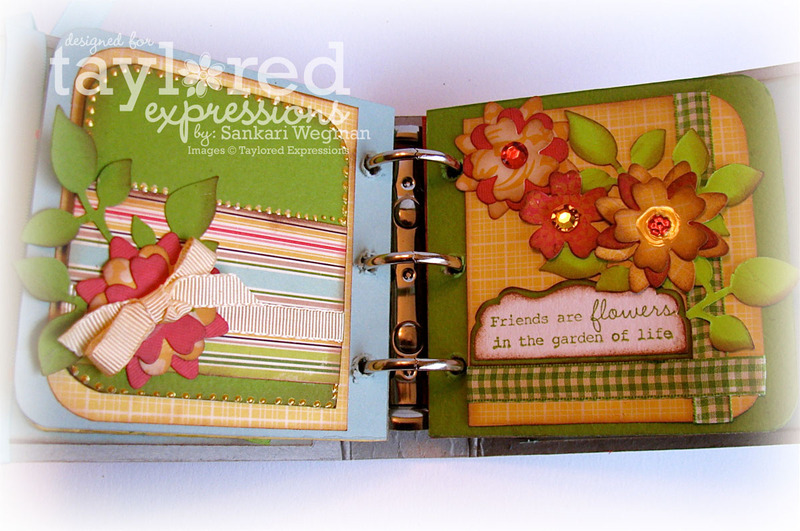 I used two tones of green with the Leafy Green die and then layered the flowers ontop of the flowers and finished the centers with some buttons & twine. I covered the chipboard album with the same DP papers and used the sentiment: "Thankful for you" for the album cover. 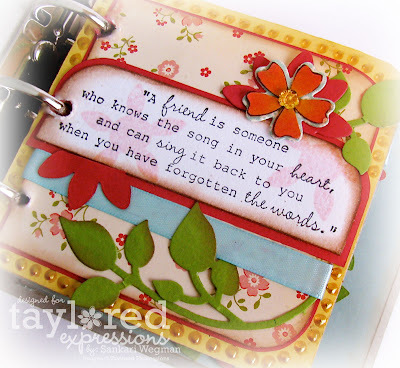 I LOVE LOVE this flower stamp that has writing on it - and then after stamping it, I cut it out with my Friendship Blooms die. I finished the front of the album with a bit of ribbon and liquid pearls. 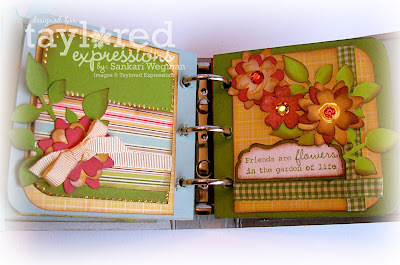 On this next page, I used the lovely sentiment: "Friends are flowers in the garden of life" - and using the Friendship Blooms dies, Layered lots of flowers and finished the centers with some bling and liquid pearls. I created another mini notecard on the left side and then on the right side I used the sentiment: "I'm lucky to have you as a friend." 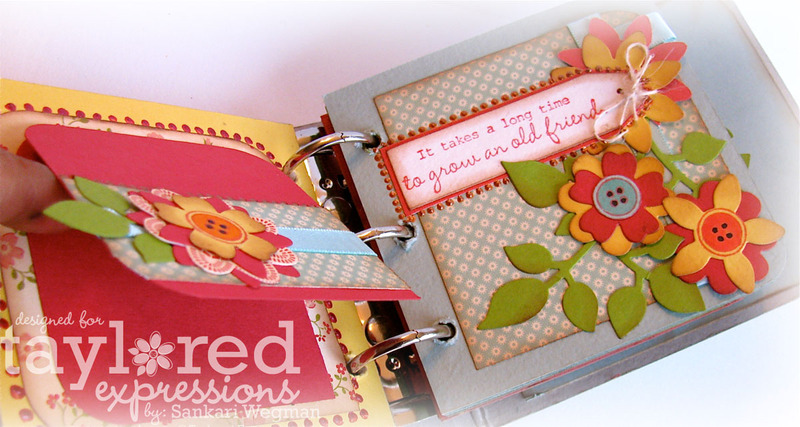 I loved how fun and easy it was to create these pages by layering the flower stamps and dies and sentiments - talk about stamp therapy! I am also excited to finish it off with pictures of us inside the mini note cards in the album - I wish I could send myself over to her for Christmas - but for now, this little gift will have to do :)) There are so many possibilities with this awesome stamp set - SO many different occasions and paired up with the coordinating dies - my head is still spinning with the creative possibilities that are out there! Speaking of which - check out all of these amazing creations from the Baker's Dozen today with these awesome stamps and dies!!! 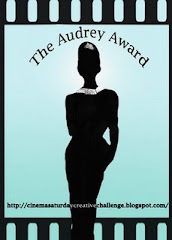 Nancy Mckinney - our amazing illustrator! 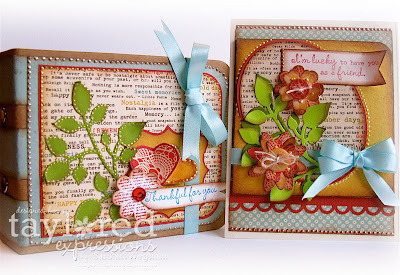 Hope you will by tomorrow for Day 2 of Sneak peeks!! This is so beautiful! I love the mini! You do such amazing work! 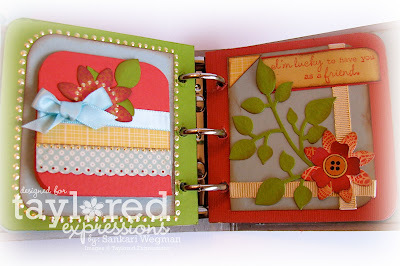 This is GORGEOUS as always Sankari--- I love all of the details and I'm sure your friend will adore it! Your friend is going to go BANANAS when she receives this...I know I would! Absolutely STUNNING in every way Sankari! LOVE! Do you ever sleep? You always have such amazing projects to share and I thank you for that. I also absolutely loved seeing ink on your finger. 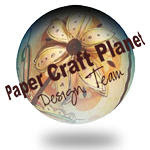 How can you be a paper crafter without inkie fingers? You clever, clever girl! I love this! What an absolutely fun idea and all the details are just exquisite! Love it!! GASP!!!!!!!! This is AMAZING!!!!!!!!!!!!! I think your friend is lucky to have YOU as a friend!!!! Love how you cut out some of the flowers from patterned paper!!! Oh my gosh how gorgeous! WOW! THis is just outstanding!